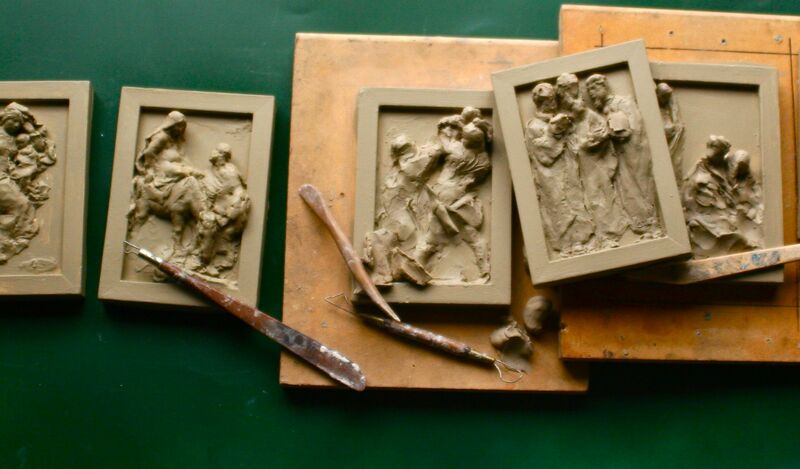 Since 2003 I have created a small high relief sculpture that depicts some part of the Christmas story. Over the years these sculptures have been much loved buy those that collect them and they are often prominately displayed year round. Each year brings on a new challenege of what to add to the series. I have been happy with how each installment has turned out.